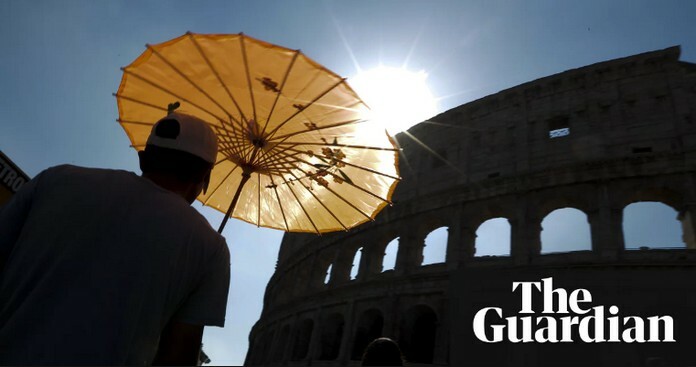 Rome City (Roma) has been added to the Italian health ministry’s list of cities on alert due to the ongoing heatwave and extreme high temperatures. The 11 cities on “level three alert” are Bologna, Bolzano, Brescia, Florence, Genoa, Milan, Perugia, Rome, Trieste, Venice and Verona. 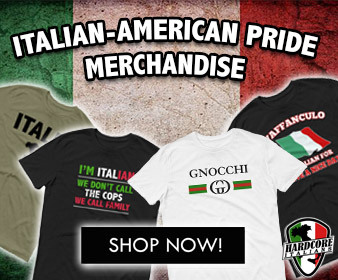 Turin is expected to be added to the list on 9-11 August. 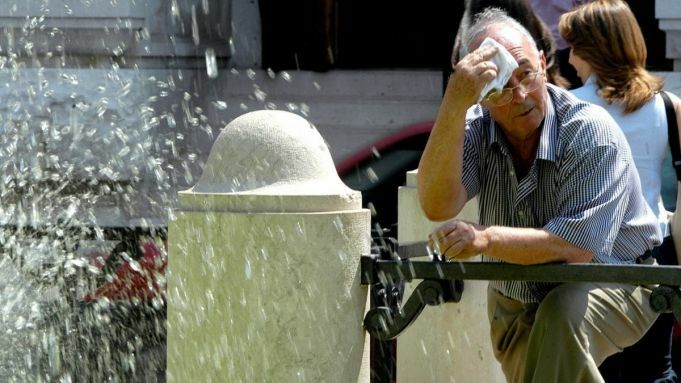 Meteorologists predict temperatures in excess of 40 degrees in central Italy, lasting until the weekend.